Nursery Organizer Discounts Apply ! 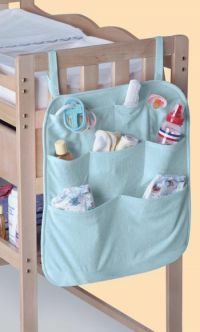 The Nursery Organizer helps you organize anything into one convenient place. Versatile storage for changing table, dresser, doors, closets, etc. 9 pockets to hold almost everything!